What is a word picture? 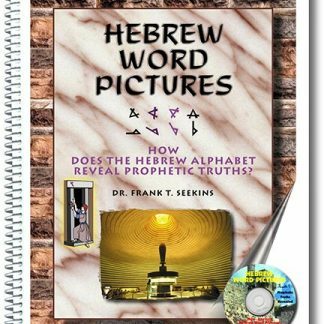 * In ancient Hebrew, like in Chinese and ancient Egyptian, every word is formed by adding pictures together to “paint” or illustrate the meaning of the word. A word picture is a word that is described by pictures. 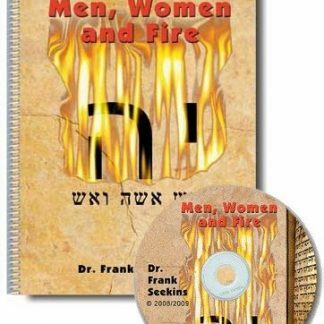 * You don’t have to be able to read Hebrew in order to understand and to use this book effectively when you read the Bible. 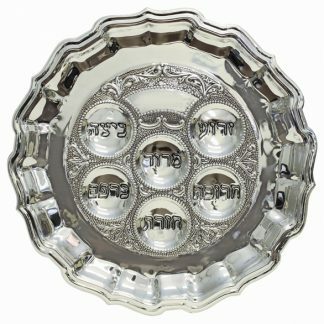 * When Hebrew was first written, each letter represented both a sound and a picture. Even if you or the people you teach are not familiar with the Hebrew sounds and have no experience with this language, the pictures you see inside the words will speak for themselves. 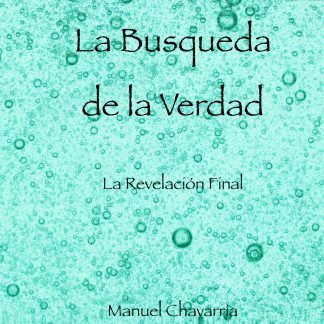 “I believe that the Hebrew word pictures were designed by God as a tool for Biblical discipleship and teaching his holy words. One constant response I hear, is that the Hebrew word pictures create a new hunger for what the Bible teaches. 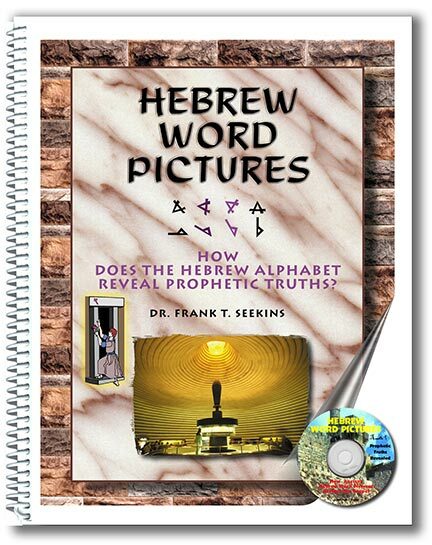 What I love about the Hebrew word pictures is that they draw people back to the Bible.” Dr. Frank T. Seekins This is not an ordinary book that you read and then set aside – Hebrew Word Pictures is a guide for life that shows new things in your life as times goes by and you experience new events that you test with the Hebrew word pictures. Updated! 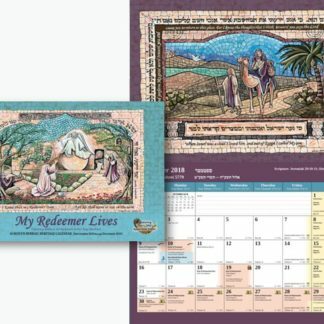 Now 256 glossy pages of full color, with 80 added pages, with many Hebrew examples and references, plus the book includes an Audio CD that will help you learn the word pictures and hear all the examples on your home stereo.